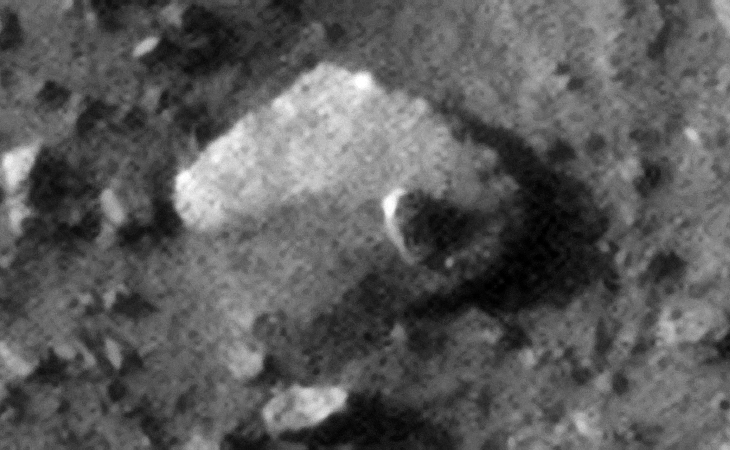 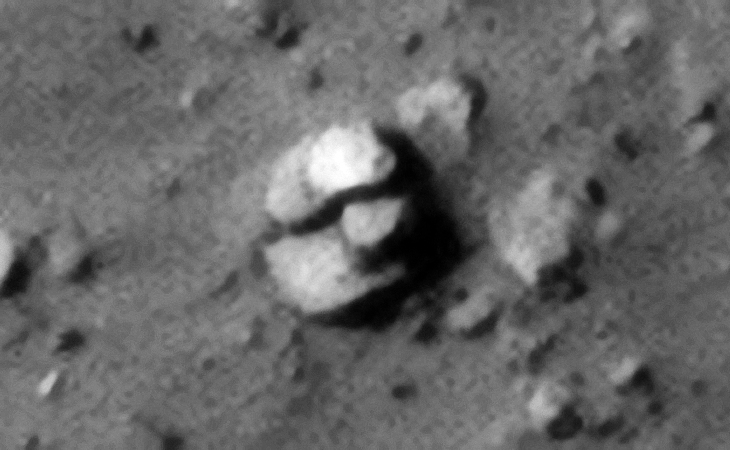 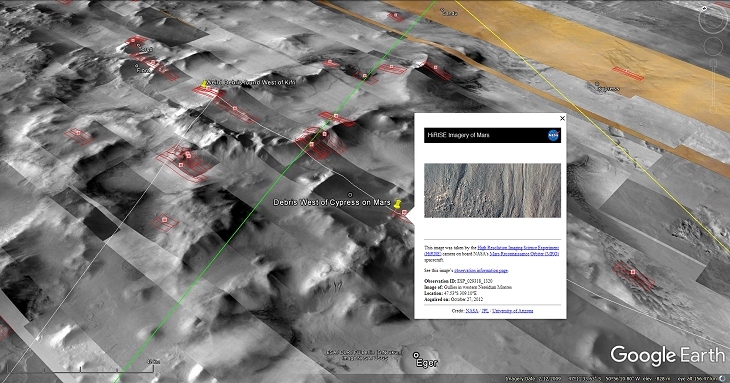 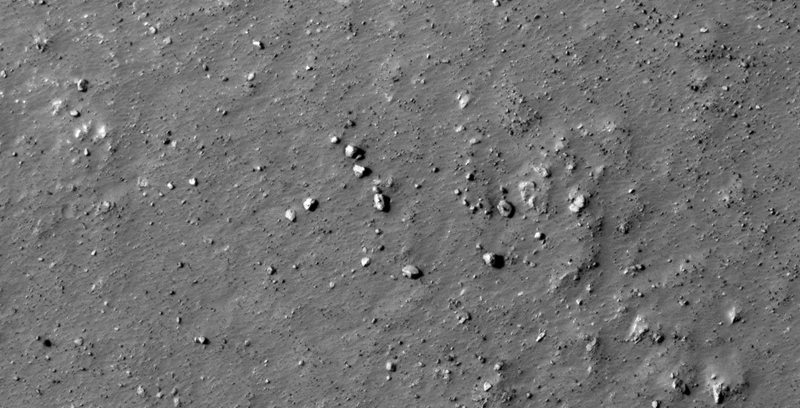 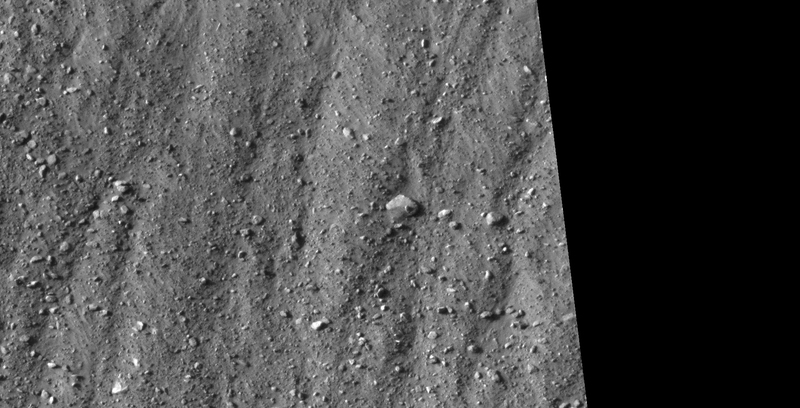 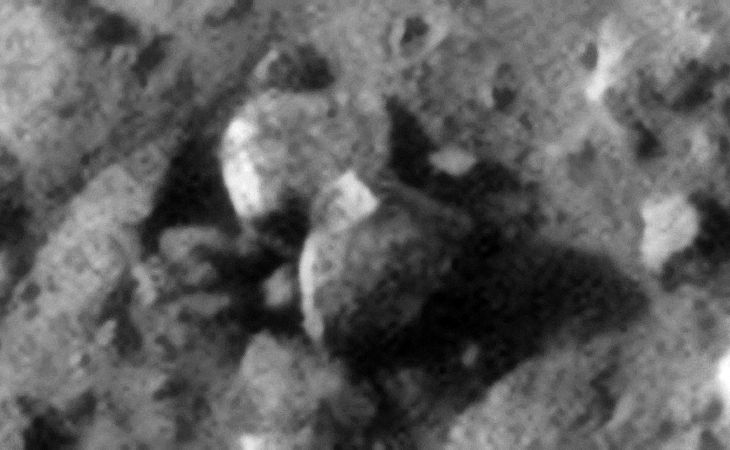 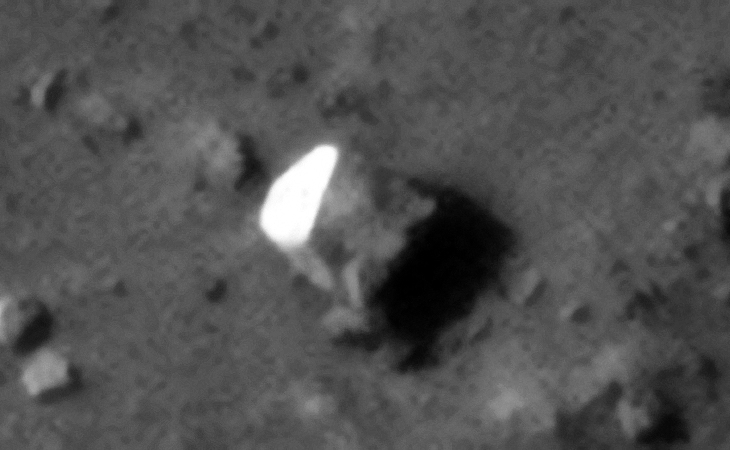 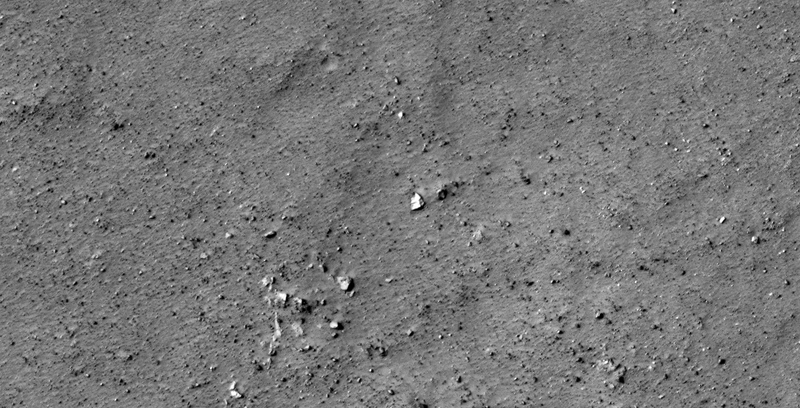 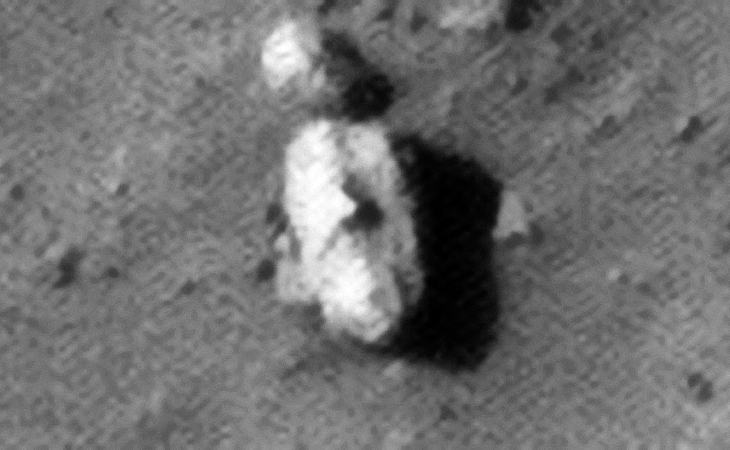 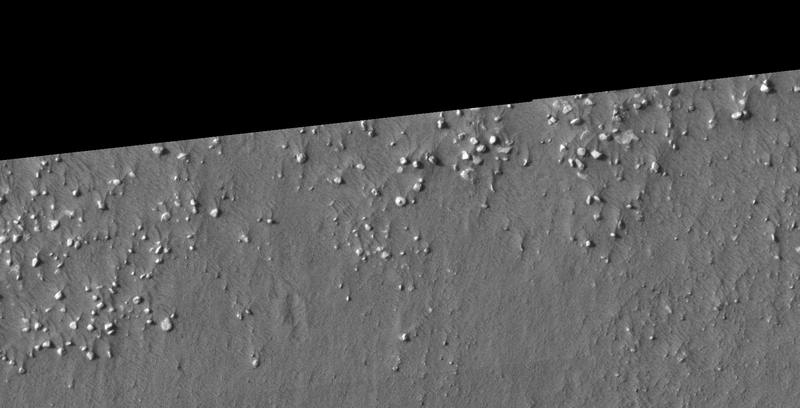 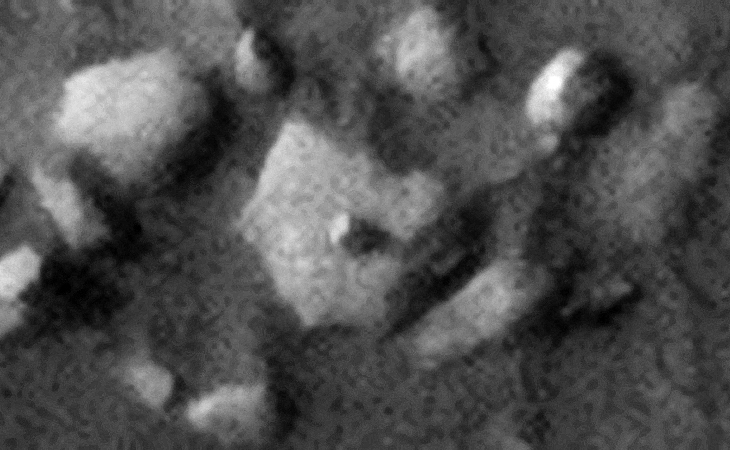 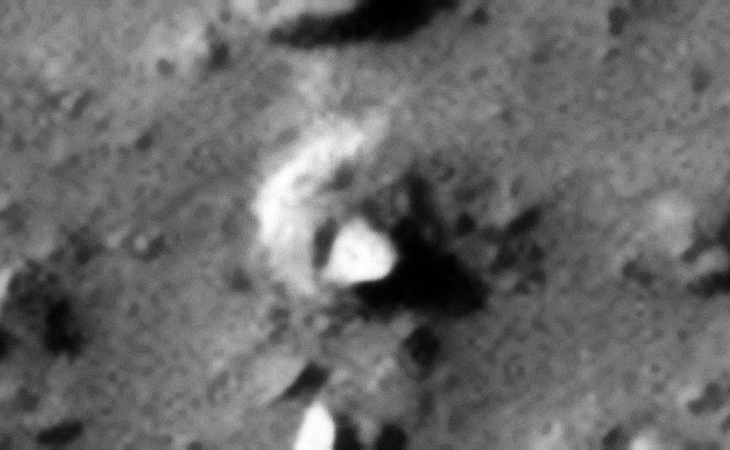 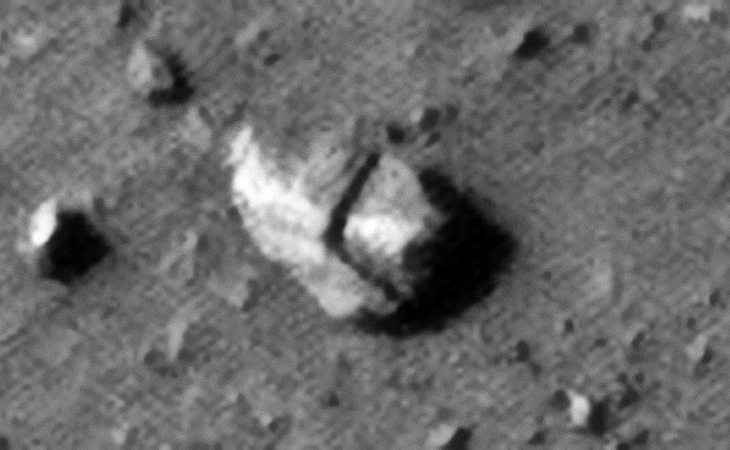 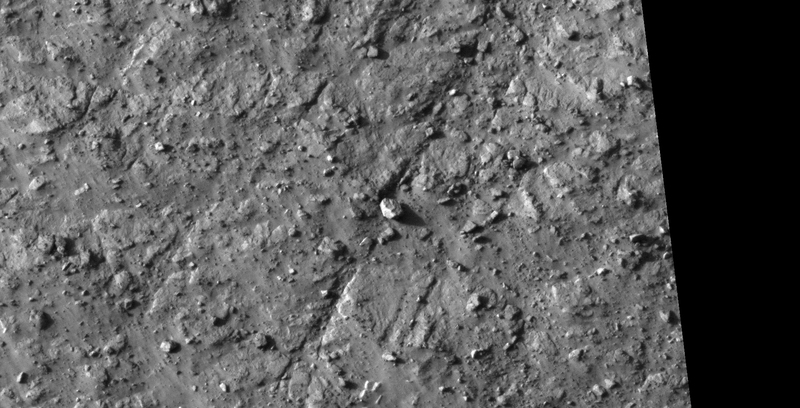 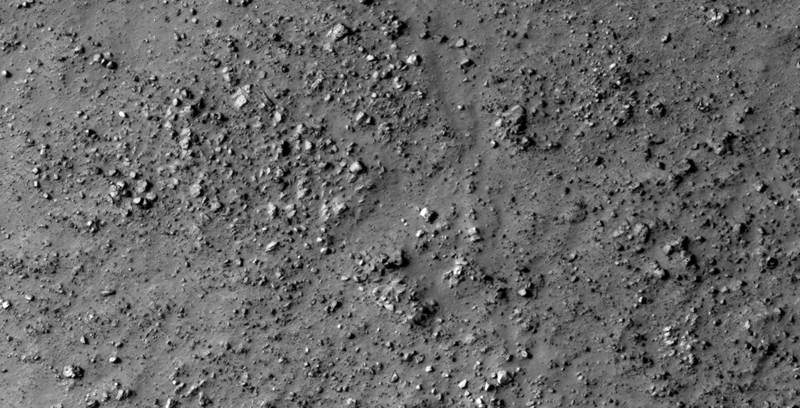 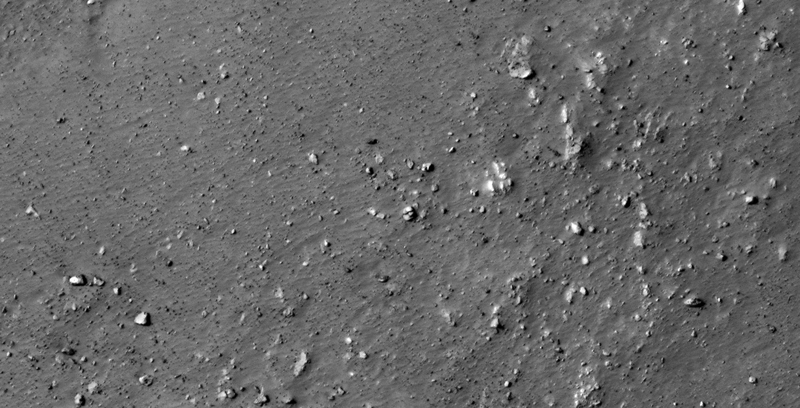 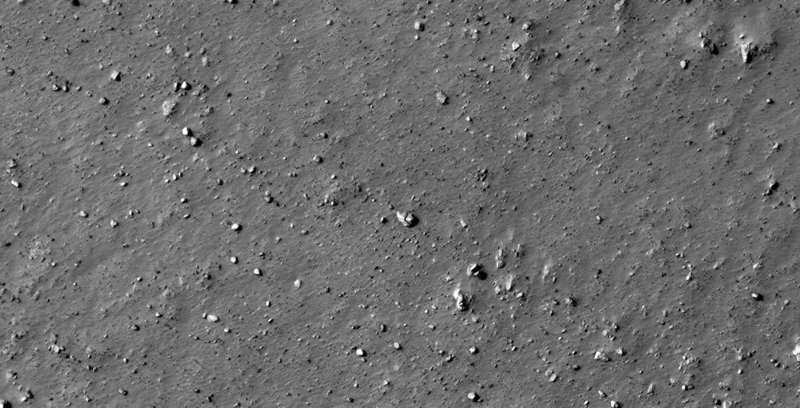 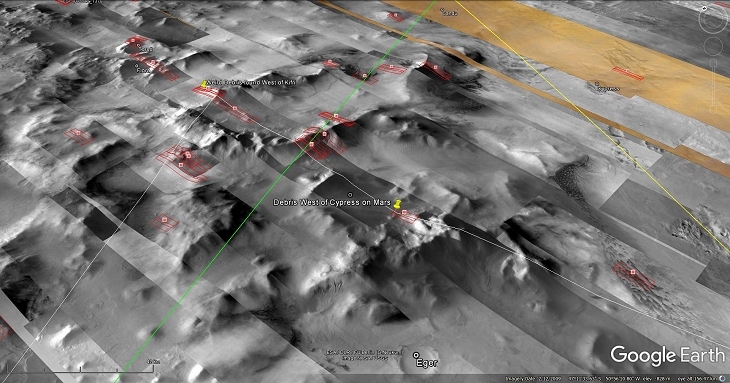 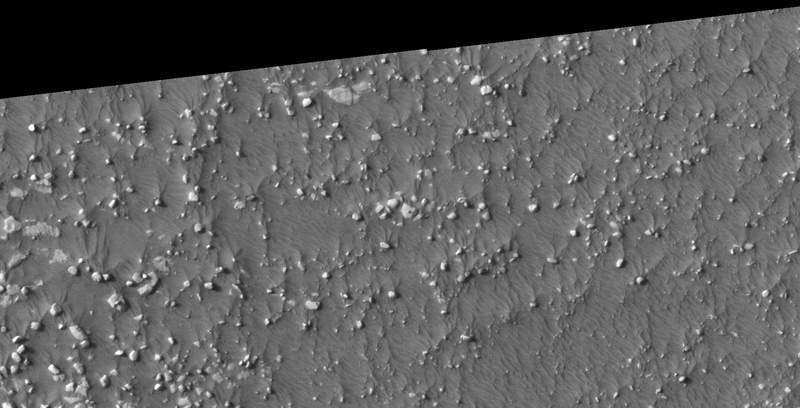 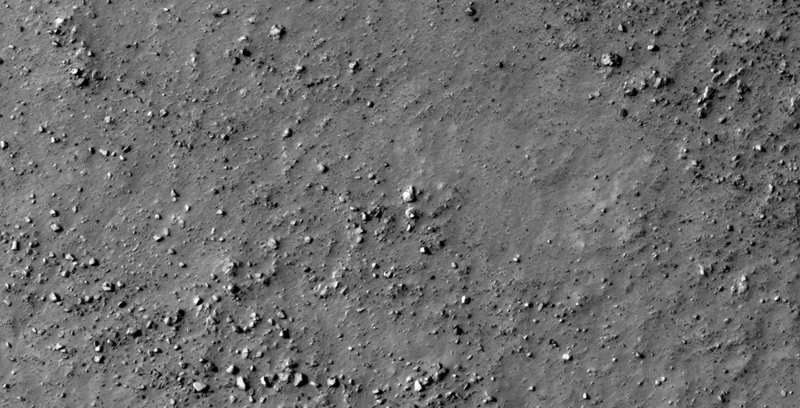 Another terrain littered with debris which looks like megalithic blocks with knobs and other misc. 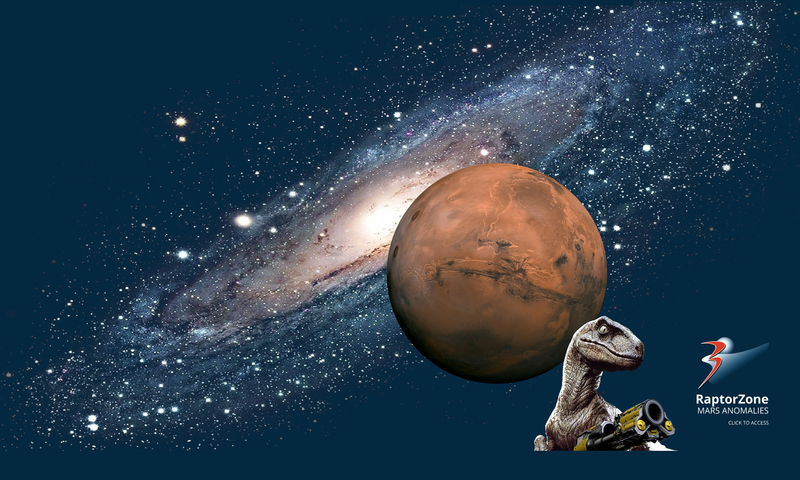 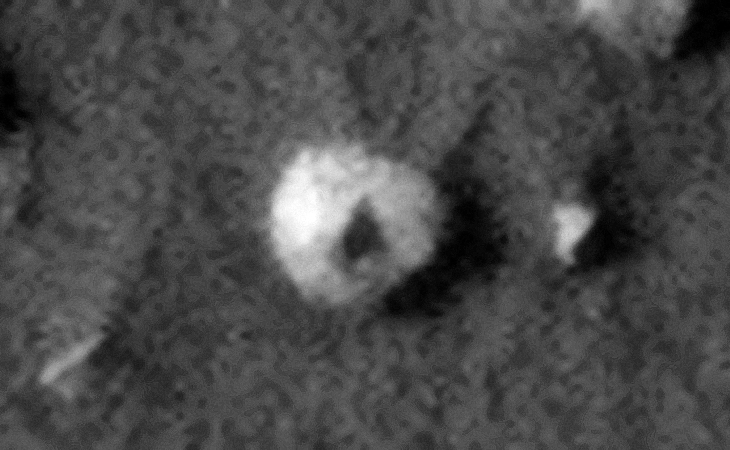 oddities that look anomalous. 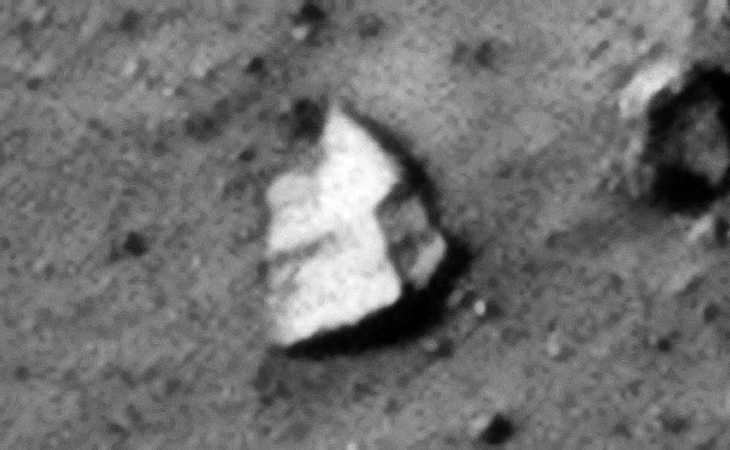 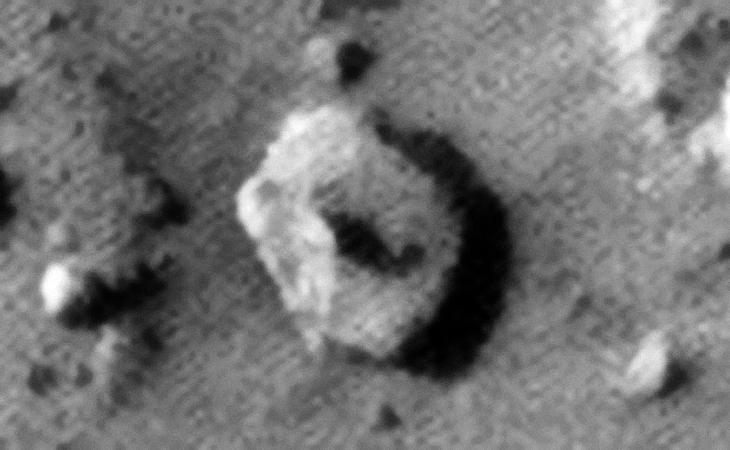 The huge megalithic-type block shown appears to have slid down a gully in is tilted, however the small object that looks like a knob has not rolled off indicating it probably is part of the larger object.